Product Description: Cordyceps sinensis is a fungus that has been used by traditional Chinese herbalists for its energizing and adaptogenic properties for centuries. Cordyceps has numerous bioactive compounds, including polysaccharides and nucleosides, which have been studied for their broad range of biological activities. 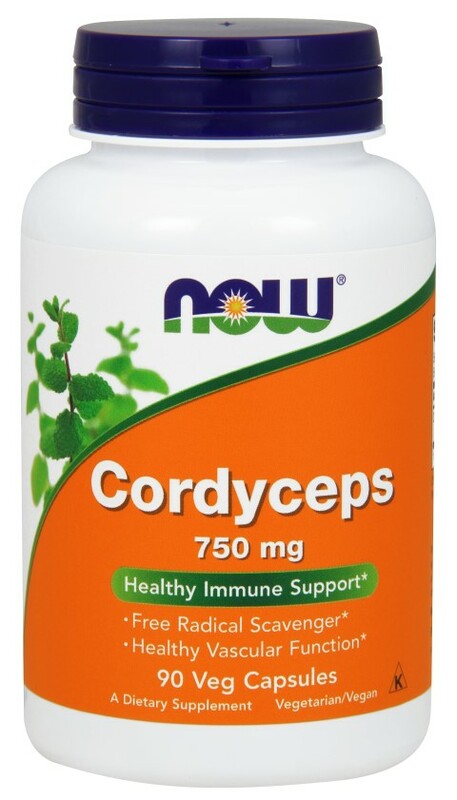 Modern scientific studies have shown that Cordyceps constituents possess free radical scavenging properties and suggest that they may also support a healthy immune system and promote normal vascular function. * Free Radical Scavenger Healthy Vascular Function* A Dietary Supplement Vegetarian/Vegan. Suggested Usage: As a dietary supplement, take 2capsules 2 to 3 times daily. Ingredients: Cellulose (capsule), Cellulose Powder and Stearic Acid (vegetable source).